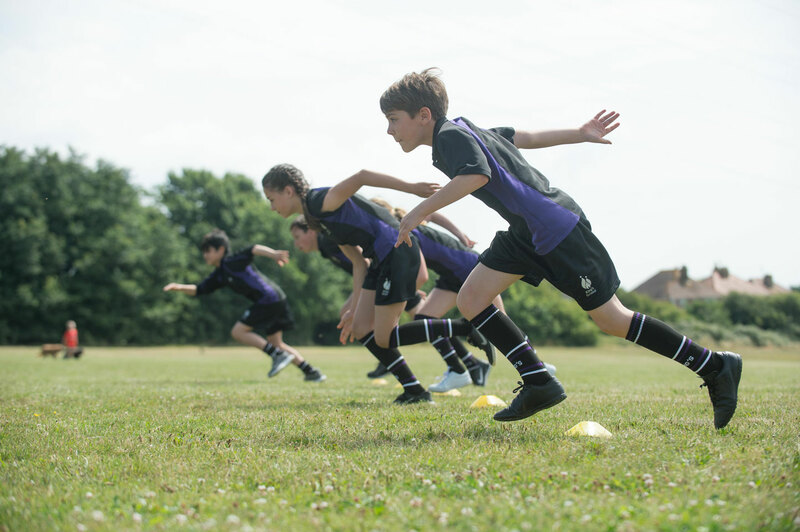 Our sports teams play regular fixtures against other schools in netball, boys football, girls football, rugby, cross country, hockey, cricket, athletics and rounders. Many students at King's take part in at least one sporting club, choosing from a wide range of clubs which run from Monday to Friday. In addition to the sports teams we also have clubs in dance, basketball, football and table tennis. We have hold regular inter house competitions in a variety of sports; students compete for house points for their house - either Colossae, Phillippi, Galatia or Ephesus.